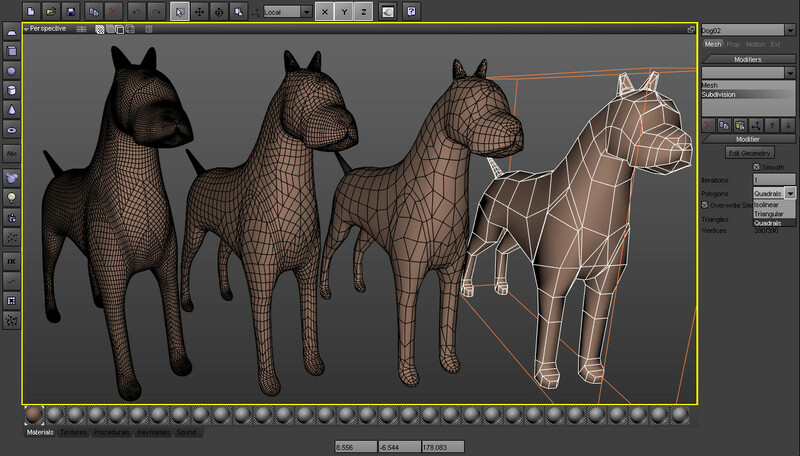 • Pixie3D is a 3D animation & modelling software which is developed for individuals and smaller studios. 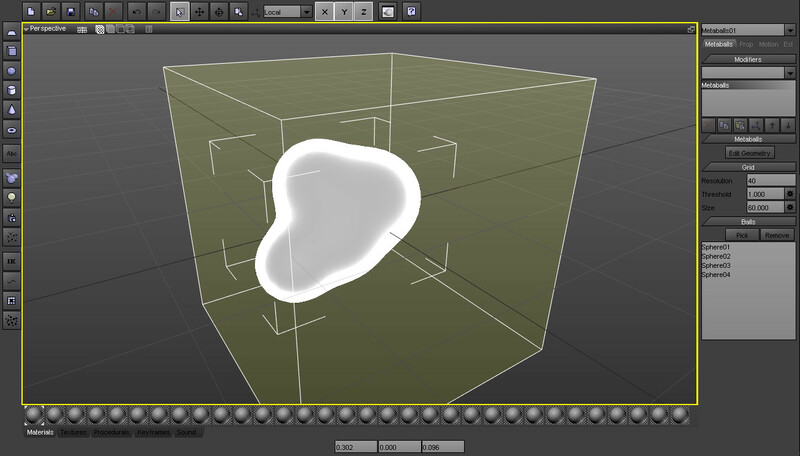 • Because Pixie3D has a gentle learning curve it can get you started on your next 3D project very quickly. 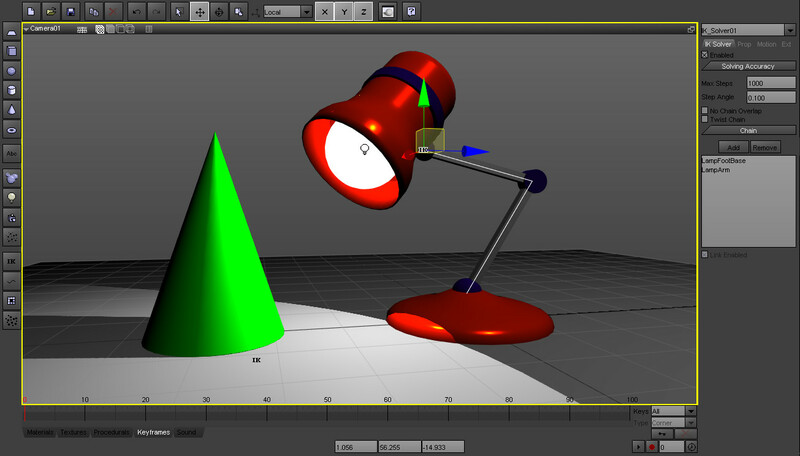 • Pixie3D is a small, magical, 3D package which is easy to use and provides you with powerful features. 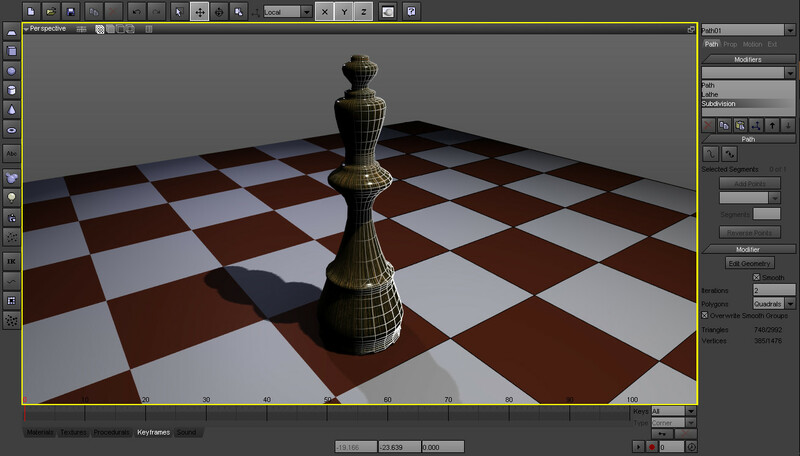 • The software is currently in Beta, you can download it and take it for a spin today. 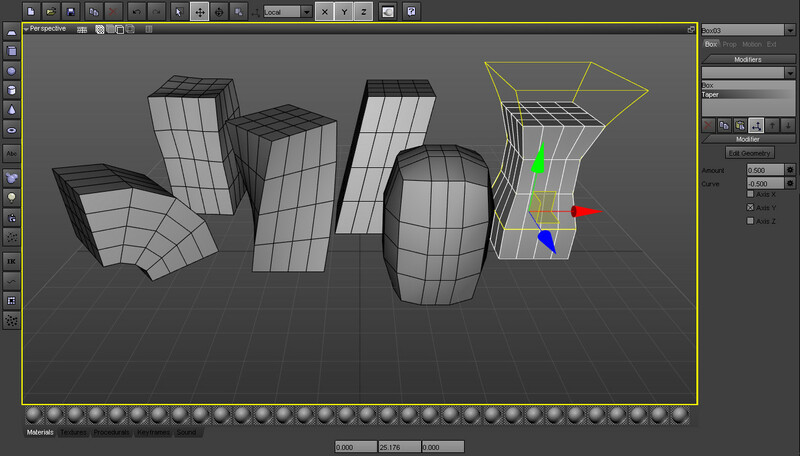 With Pixie3D you can create 3D assets and export them to games engines like Unity or Unreal Engine. 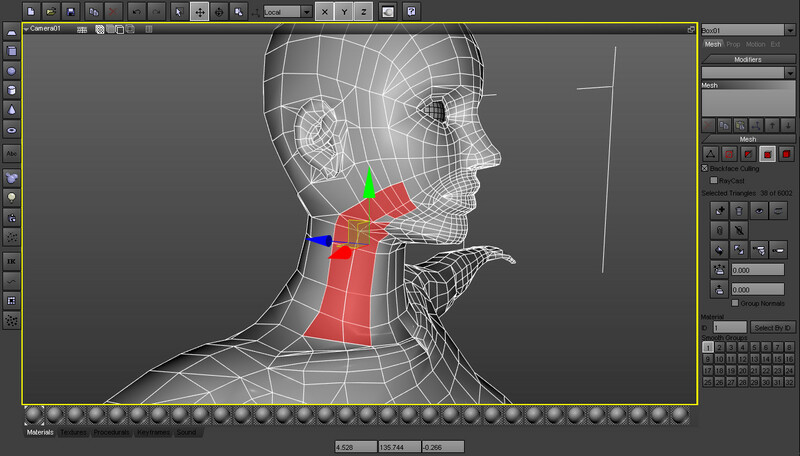 Are you a CG artist? 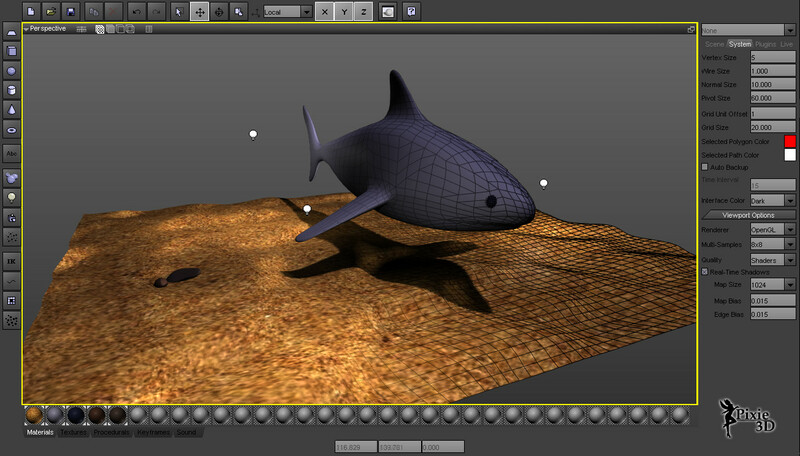 With Pixie3D you can model 3D characters, creatures or environments and apply textures & materials. 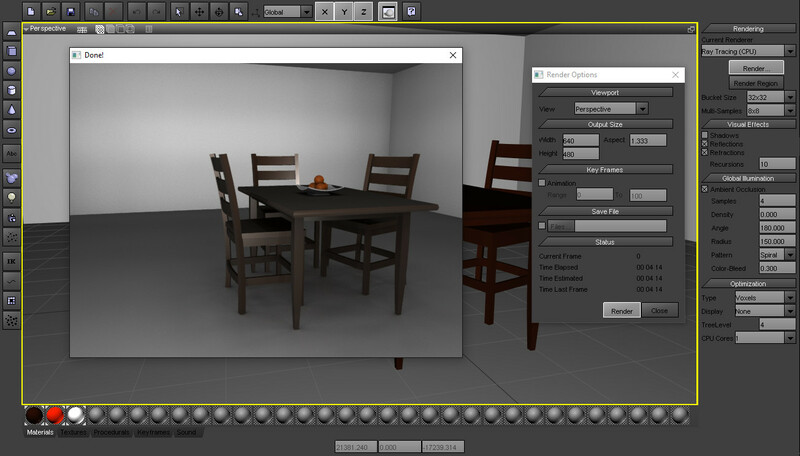 With Pixie3D you can build and visualize 3D buildings, vehicles and any industrial design you can imagine. 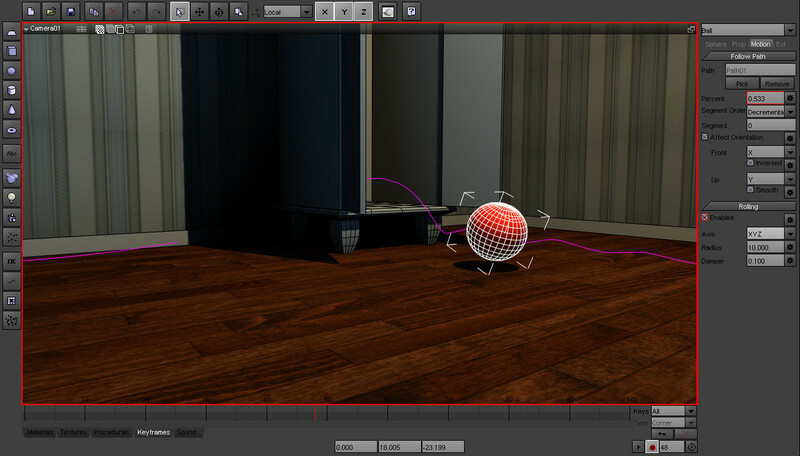 With Pixie3D you can bring life to objects and characters by animating your 3D scenes to your likings. 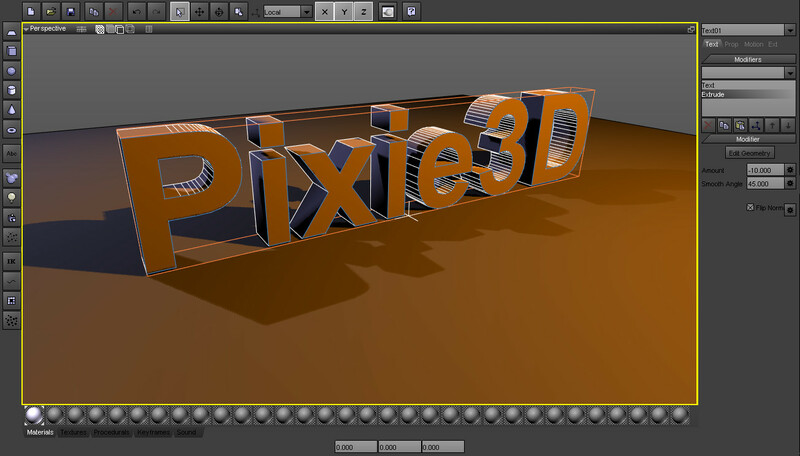 Want to see Pixie3D in action?